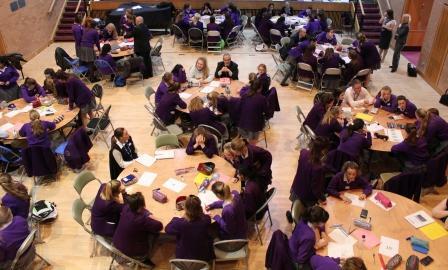 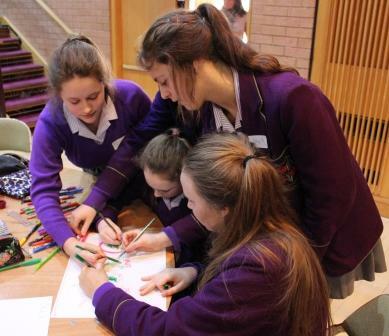 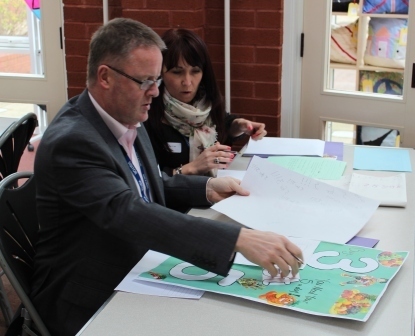 Our annual Year 10 Enterprise Day was held on Friday 7th March. 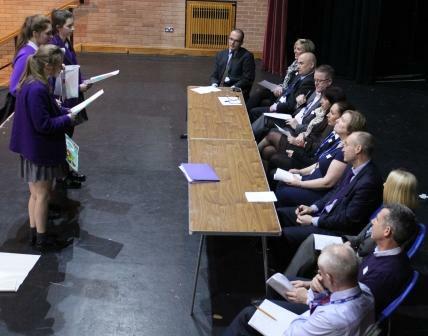 Students had the opportunity to act as Business Consultants to advise on how best to invest £25 000 in a local Accrington SPAR store. Designing marketing materials, organising the shop layout and even attempting to calculate the financial return that would be generated certainly kept the girls busy and just as the pressure started to get to them they had to present their ideas and findings to a panel of 10 Business Advisers. 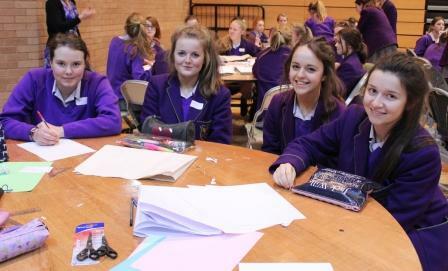 Welcome to the world of Business Year 10!